JAMESTOWN – The Jamestown Community College Uncommoners will perform The Glass Menagerie at 8 p.m. on March 16, 17, 22, 23, and 24 in JCC’s Scharmann Theatre. A matinee performance will be given at 2 p.m. on March 18. 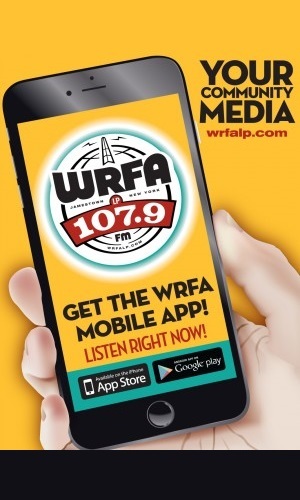 The cast features JCC students Hillary Belin of Cassadaga as Laura Wingfield, Tyler Drew of Randolph as Tom Wingfield, Maxton Honeychurch of Fredonia as Jim O’Connor, and local actress Mary Brunacini Hoover of Frewsburg as Amanda Wingfield. The Glass Menagerie is directed by Robert T. Schlick, with technical direction by Steven Gustafson. 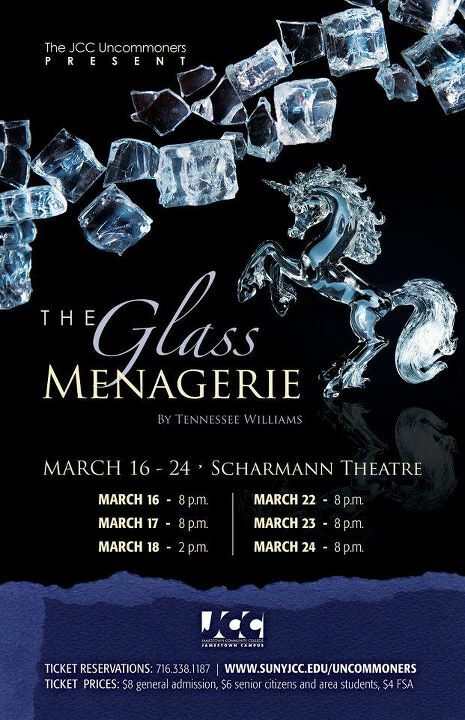 The Glass Menagerie, Tennessee Williams’ four-character memory play, premiered in 1944 and has since become one of the most famous plays in modern theatre. A somewhat autobiographical piece, The Glass Menagerie was Williams’ first big success and began his legacy as one of America’s most highly regarded playwrights. 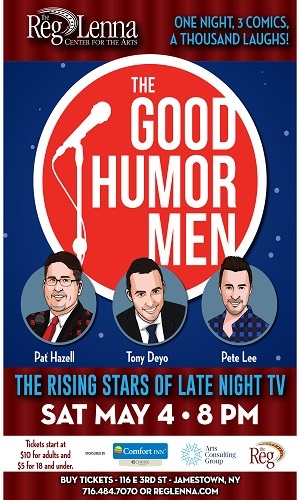 Tickets can be purchased by calling JCC’s box office, 338.1187.